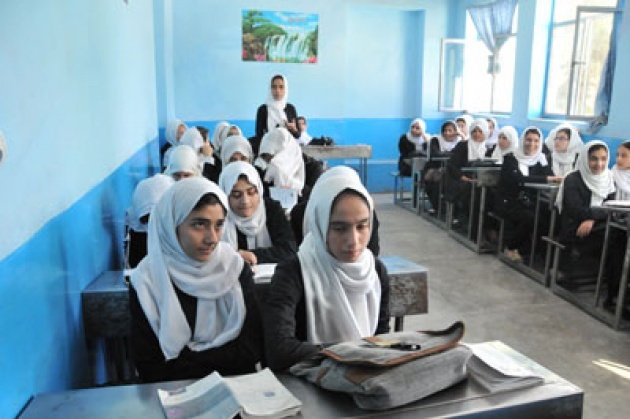 Herat is one of the provinces that the number of the girls is more than the boys in schools. 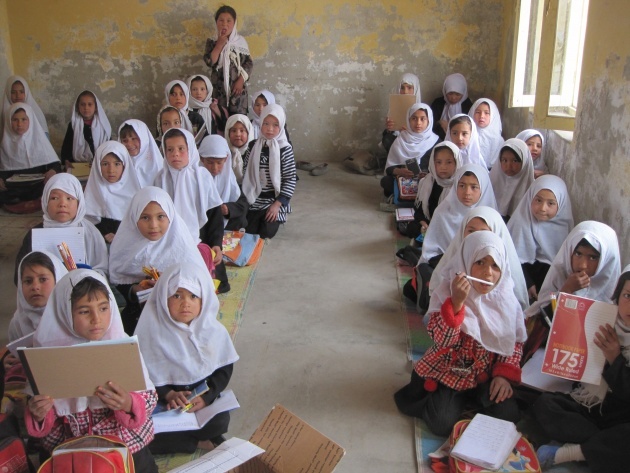 Basir Ahmad Arwin Taheri, the head of Herat education department said, “In 1392, more than 190 thousand students were registered in both suburban and city schools. He added that even in some of Herat far-flung areas of Herat the number of girls are more than the boys. It shows that, today, Afghan parents themselves send their daughters to schools for receiving education. On the other hand, today’s Herat female schools are mostly equipped with free internet classes by Afghan Citadel Software Company. For example, Gawhar Shad Female High school is one of those that has already benifited from the internet services of Afghan Citadel Software Company. This school has got more than 9 thousand female students that now they learn internet along with their other school subjects. Herat is one of the western provinces of Afghanistan that has got the highest number of students in Afghanistan by having 950 state schools and 190 private schools.